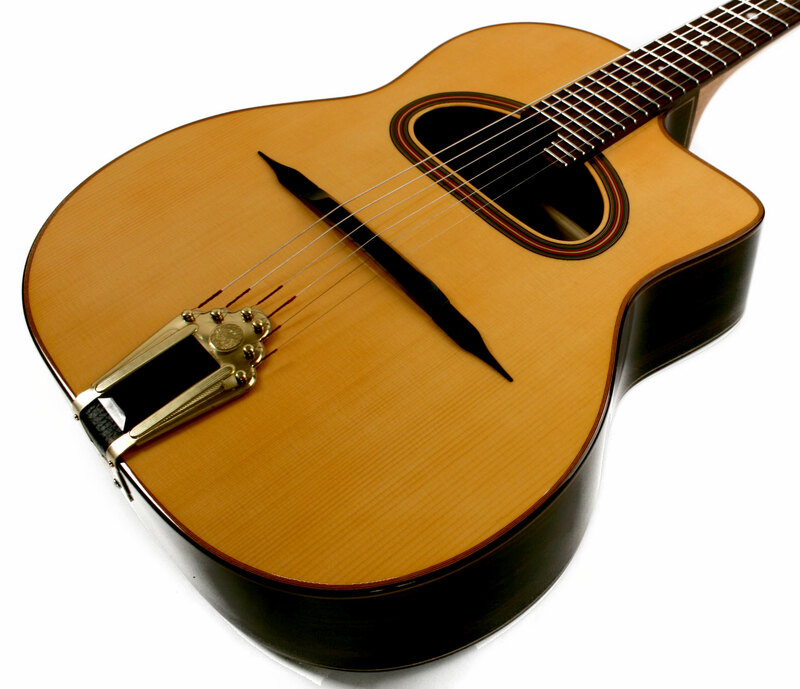 Compact, travel friendly version of out best selling guitar! 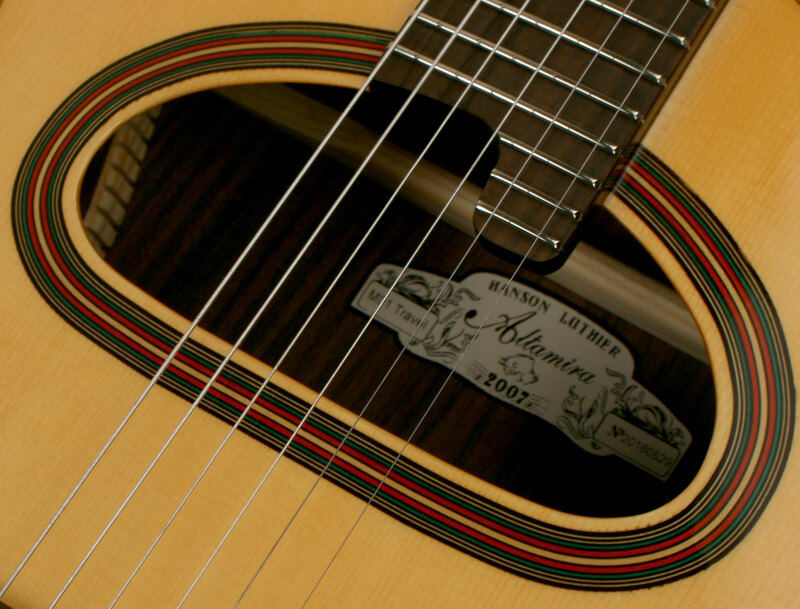 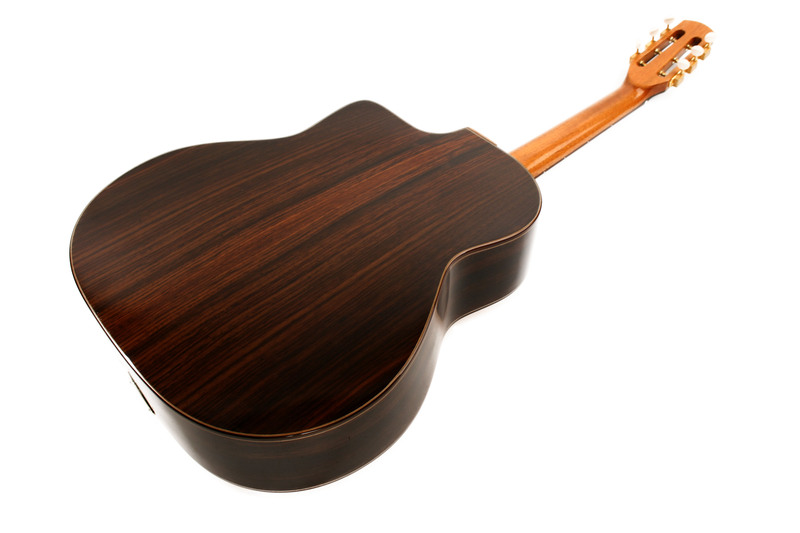 This petite travel version of the M01D guitar features laminated rosewood back and sides, spruce top, and a mahogany neck. 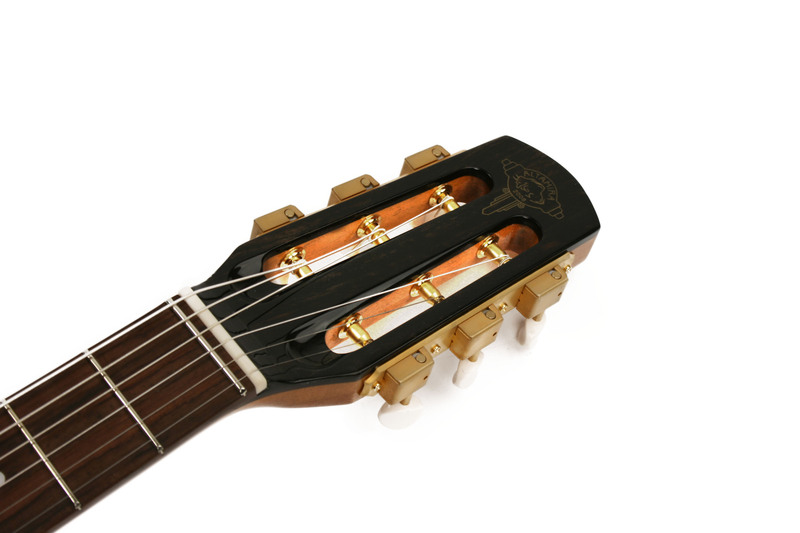 It has a short scale 570mm neck and a comfortable 14 7/8" body. 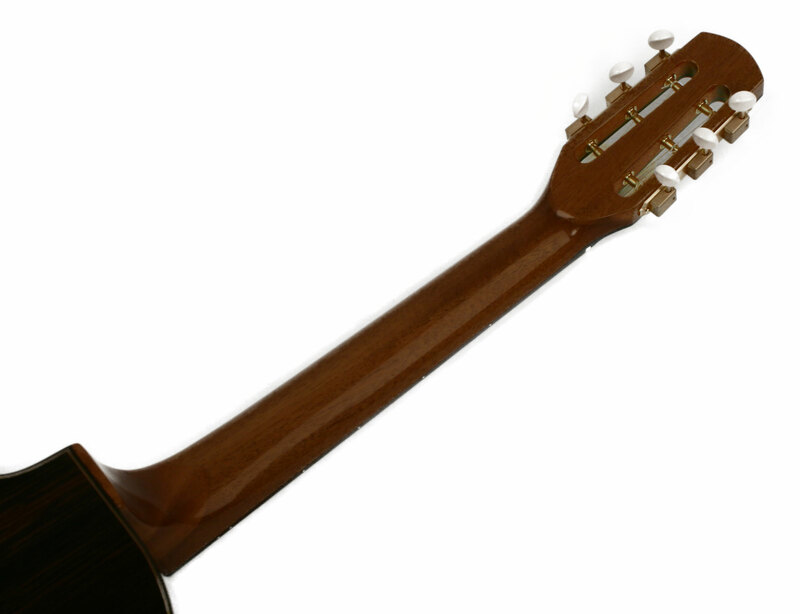 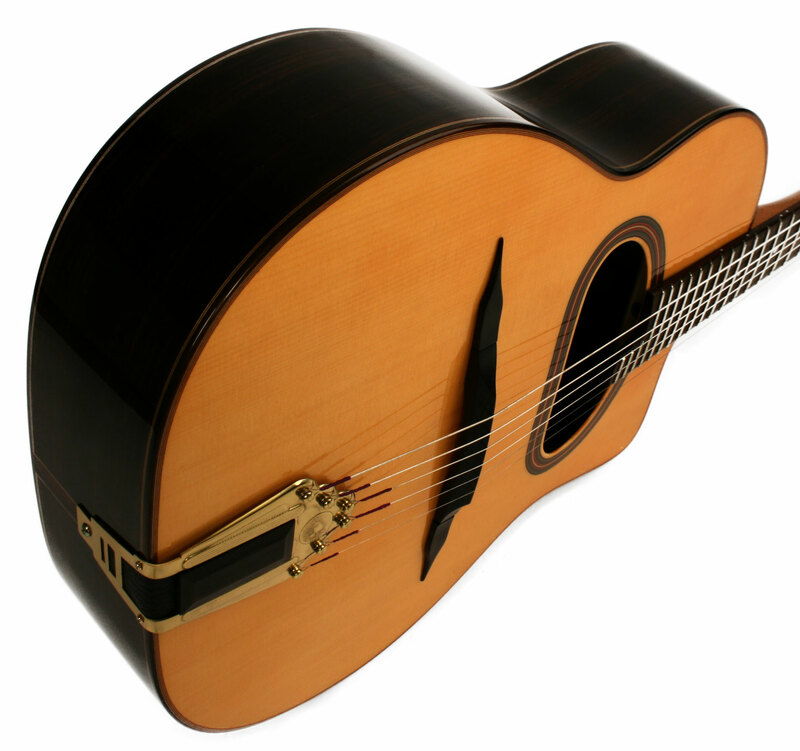 It's small size makes it a wonderful choice for anyone of smaller stature, including children, and it also doubles as an easy to carry travel guitar.